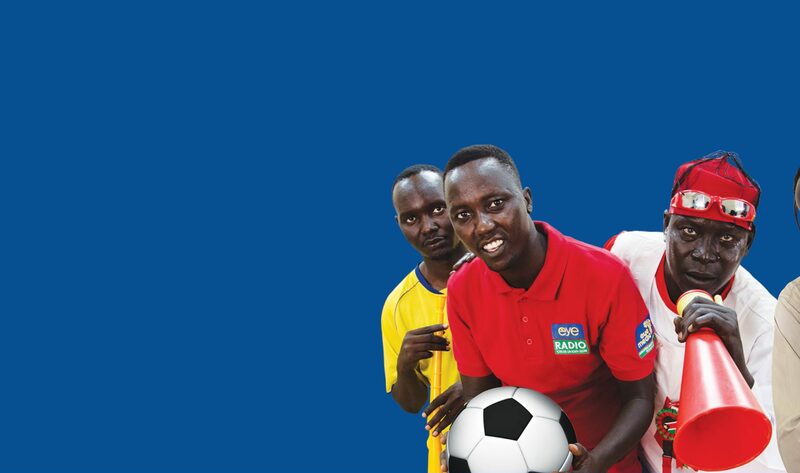 Two teams will this year represent South Sudan in the Zone 5 club basketball championship in Tanzania. The Jubek state basketball association Secretary confirmed the development during a live talk show on Eye Radio on Tuesday. 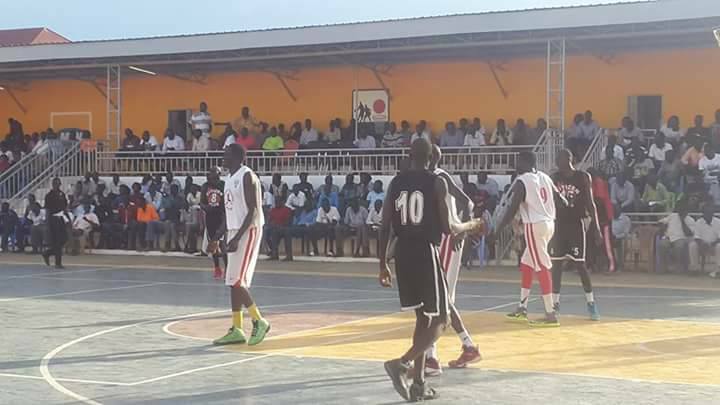 Paul Isaac sayid the teams will be selected from the fourth coming Jubek state basketball playoff tournament which starts this Friday. “Well, I just want to inform the basketball fans out there South Sudan will be represented in the club championship for Zone 5 in Tanzania,” he said. Secretary Paul thanked MTN for coming into partnership with Jubek state basketball association and urged other companies to follow their footsteps. “Let me take this time to thank MTN for coming in to help us with the funds,” he added. He also requested federation officials to be transparent in their work in order to attract more companies in to sport. “No one can give you money and doesn’t see how the money is being used,” he said. The 2018 Jubek state basketball association state kicks off on Friday with Nimra Talata playing Hilal.